The who's who of British advertising gathered last night for the 2015 British Arrows Awards, to recognise and reward the best in creativity across the last year. The evening was hosted by comedian David Mitchell, under the star lit ceiling of Battersea Evolution. The Mill's congratulations goes to AMV for picking up Agency of the year following a fantastic year of creative work, including the acclaimed Christmas campaign for Sainsbury's '1914'. Wieden+Kennedy were also recognised for their collaboration with Stink Digital, Somesuch & Co's Daniel Wolfe and The Mill on Honda R 'The Other Side', which was awarded a number of arrows including; Best Interactive Web Based Commercial, Over 90" Web Based Film and the coveted Commercial of The Year. The Mill were also thrilled to see Blink being named production company of the year. A huge congratulations to all the evening's other winners! 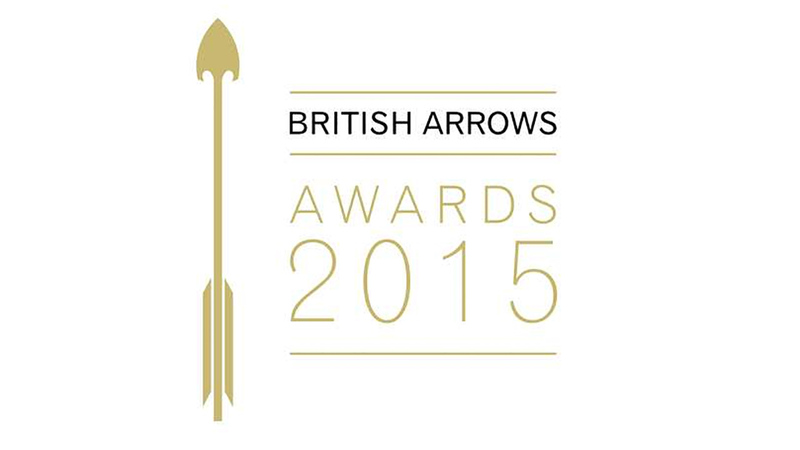 Visit the British Arrows website to see a full list of all winners and finalists.